Although civilization’s transition into a cyborg world seems inevitable, there are still those who recognize the beauty and power of a human touch to complement the circumvention. 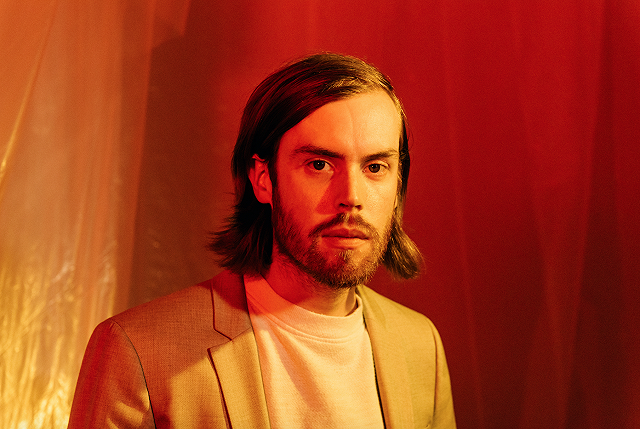 Jack Tatum understands this balance, and through a decade making music as Wild Nothing he has learned to embrace both sides of that dynamic—but perhaps never as distinctly as on Indigo, the fourth Wild Nothing album. On one hand, it is a return to the fresh, transcendent sweep of his debut, 2010’s Gemini, and on the other, a culmination of heights reached, paths traveled, and lessons learned while creating the follow-ups, Nocturne and Life of Pause. Indigo finds Tatum at his most efficient, calculated, and confident—resulting in an artful blend of hi-fi humanity and technology that fires on all circuits and synapses. To make Indigo, Tatum confronted the Man vs. Machine dichotomy by seizing on the surrounding synergy. In his studio, he would write pieces of songs on guitars, with keyboards, “in the box” with plug-ins and programs—whatever held his interest on any given day. 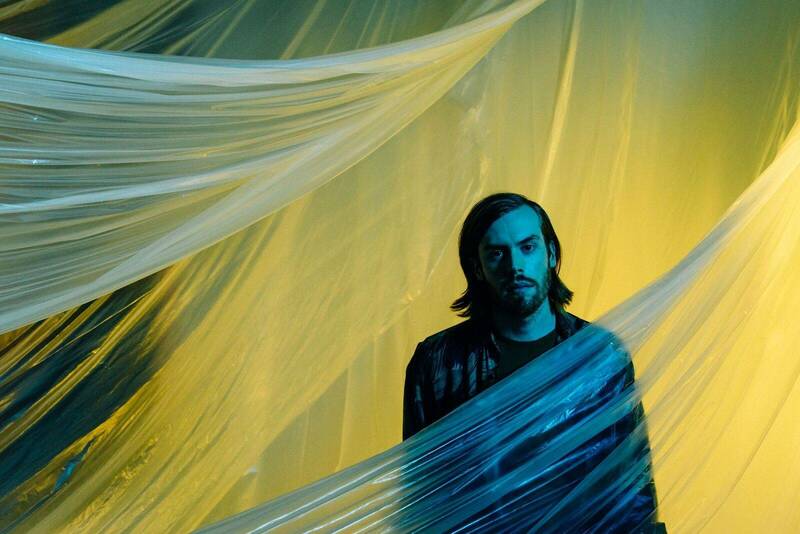 Sticking to his routine, he built a series of highly detailed demos, intending to record the final package swiftly with a live band in a studio and—bucking against the trend of the rougher sound of Wild Nothing’s peers—in a clear, bright, 1980’s-inspired fidelity. “I’ve finally accomplished a hi-fi sounding record,” Tatum reflects.